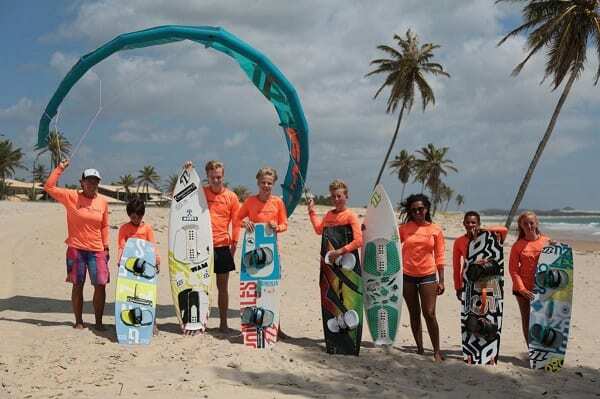 Are you looking for a kite school in Cumbuco? Windtown Beach Hotel has a fully equipped one on the beach. At our hotel you can jump out of your bed and onto the water! 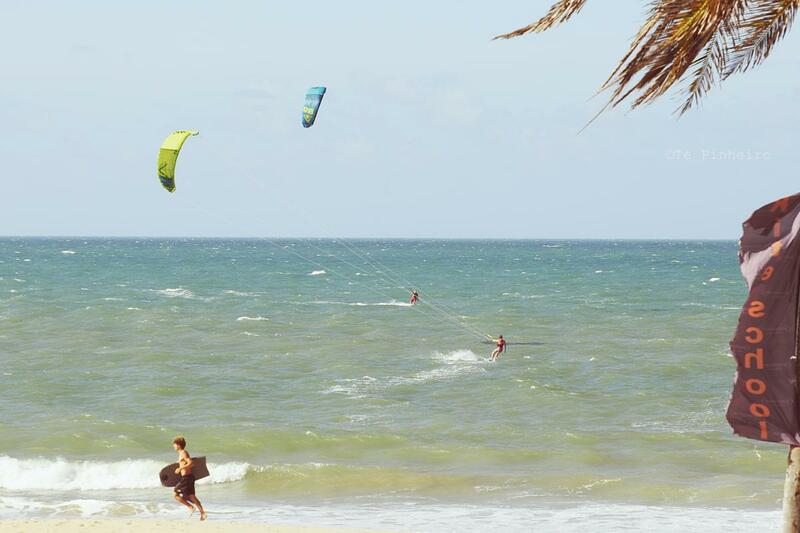 And as the kite school is outside the more crowded city center, you can practice kitesurfing in peace. If you are looking for space, this is the place. The flat water lagoons, perfect for beginners and freestyle freaks, are a short buggy drive away. The small town in the north east of Brazil is known for its reliable wind almost year-round and the pleasant water- and air temperatures. Here you can kite without a wetsuit. 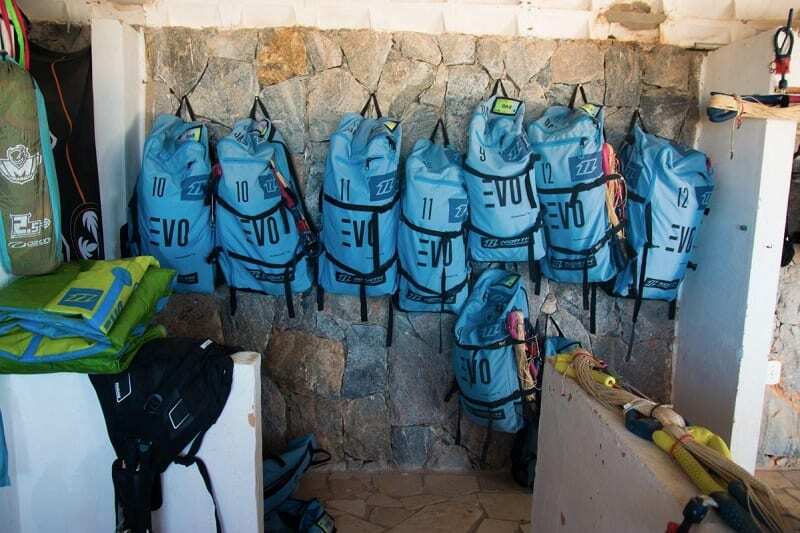 The complete infrastructure of the Windtown kite school is at your disposal: from beach service to private kite lockers, from good quality kite equipment rental (North) and sale to private lessons and accompanied downwinders. Want to know what it’s like to be flying? 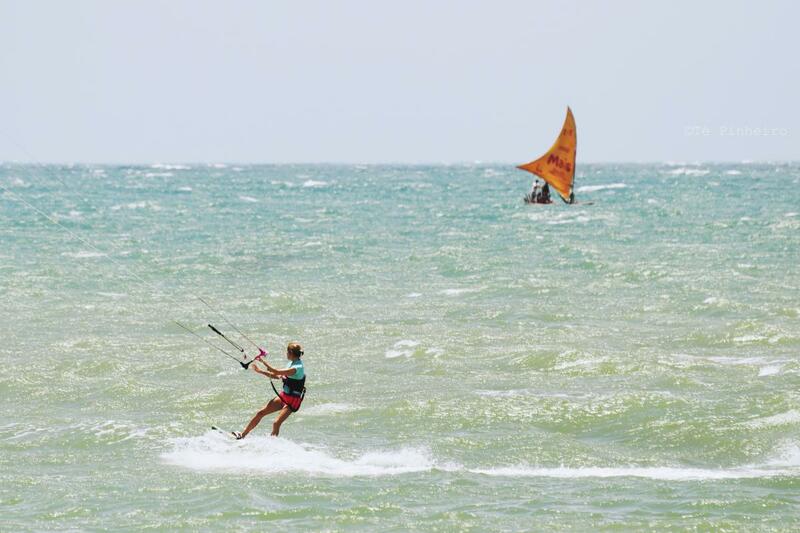 Remember: Windtown is built by kitesurfers for kitesurfers so we understand what you need. 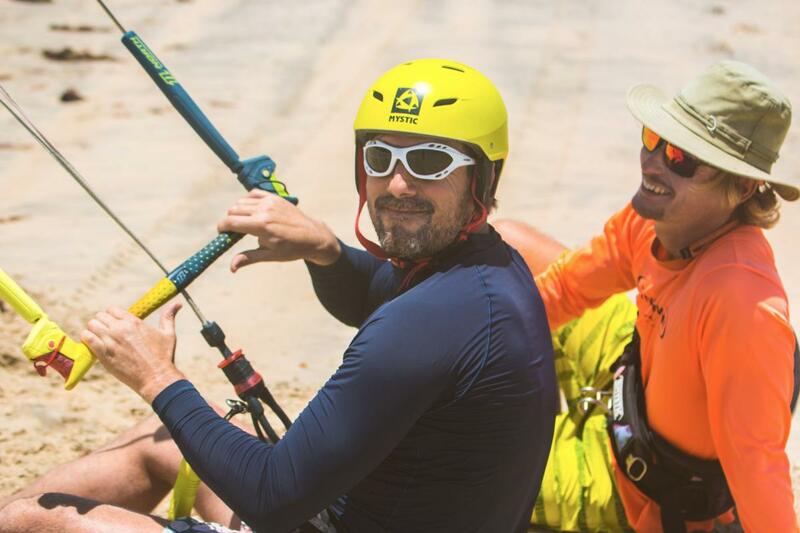 If you never practiced kitesurfing before but always wanted to know what it’s like to be flying? 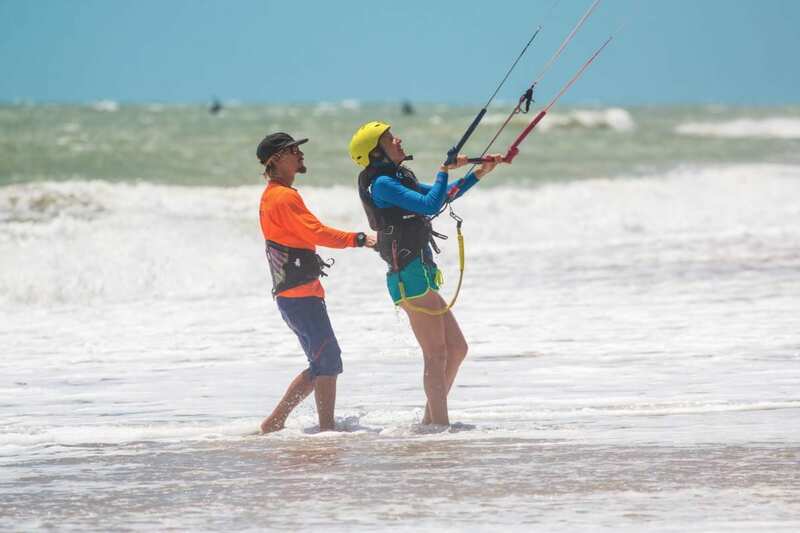 Kite school Windtown offers tailor-made courses for all levels. 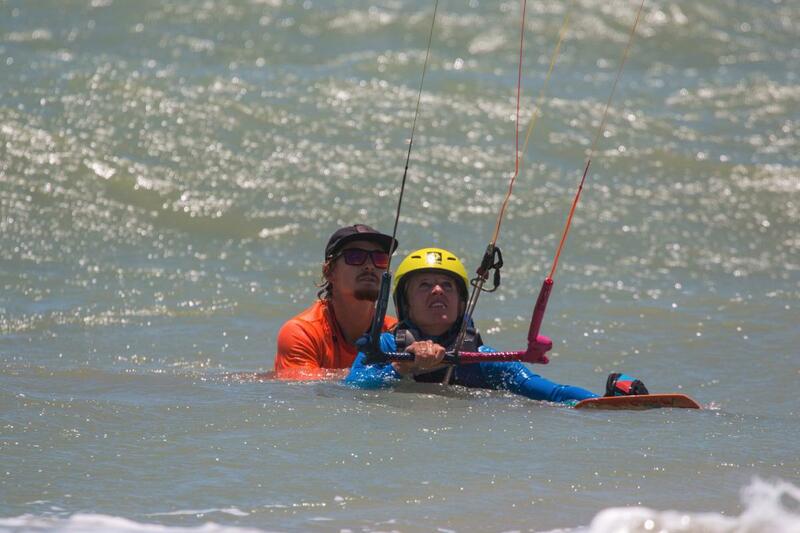 How about the Kitesurf Beginner’s Course: the complete course to become an independent kiter? Come and check us out! 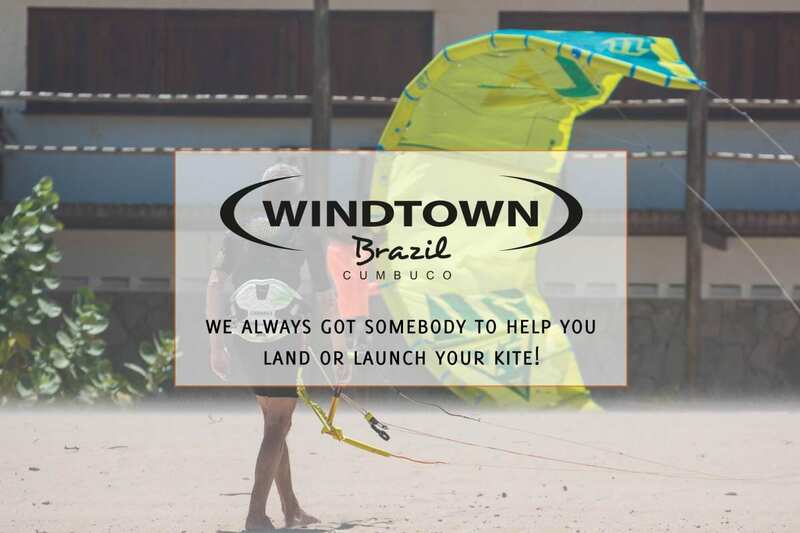 Windtown, your kite school in Cumbuco. Design hotel on the main street of Langebaan. Flat water & stunning South African nature! 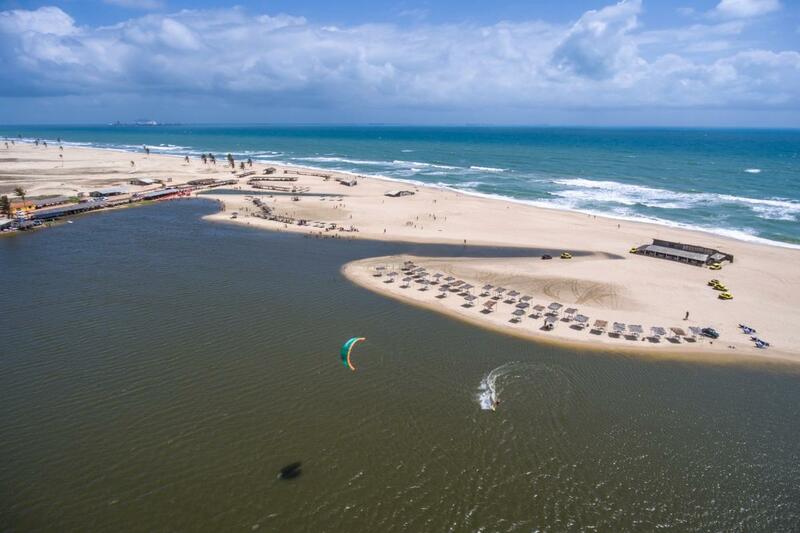 Naturally designed hotel on the kitesurf beach of Cumbuco. Consistent wind & Brazilian hospitality!